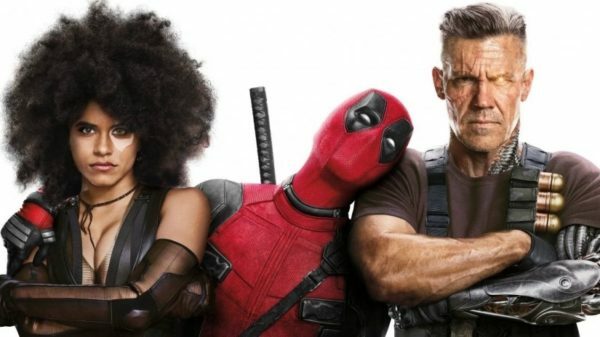 As well as pushing back the release dates for both X-Men: Dark Phoenix and Gambit last week, 20th Century Fox dropped a rather big surprise by announcing that it has set an ‘Untitled Deadpool Movie’ to arrive on December 21st of this year. If rumours are to be believed, the surprise film is in fact a re-edited and remixed version of Deadpool 2, complete with a PG-13 rating. 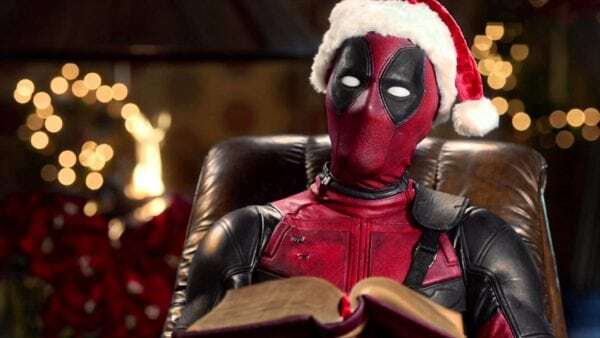 And according to BBC entertainment reporter Lizo Mzimba, it may well be going by the title The Deadpool Before Christmas.